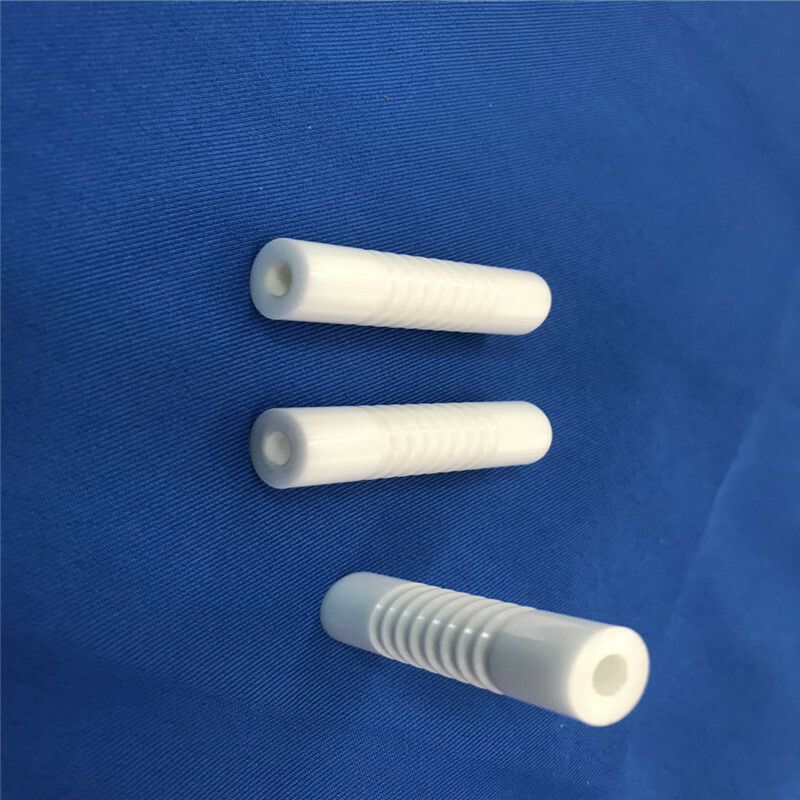 This product outer diameter the M8 thread, inner hole is very small, inner hole of the finish to Ra0.8 um, diameter of finish can achieve RA0.1 um, very bright finish, his wayward is very good, wear resistance, high temperature resistance, corrosion resistance, insulation performance is good wait for an advantage, it is mainly used in machine processing, used instead of stainless steel fittings, its service life is much better than stainless steel hardware. 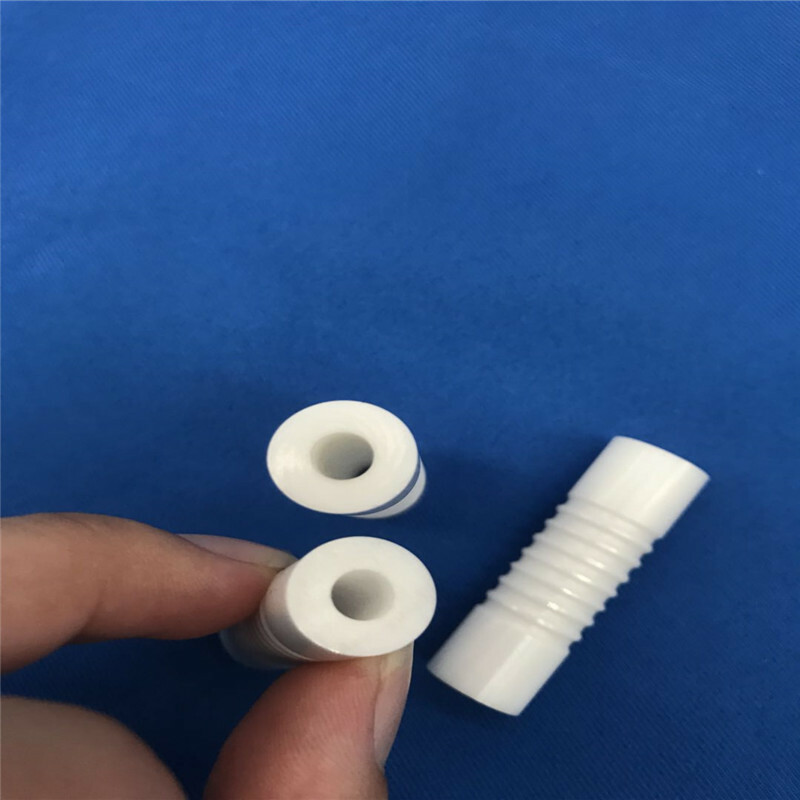 The products are made of zirconia ceramic and alumina ceramic material, which have advanced and excellent performances. We can custom the ceramic products according to your drawings, such as size, shape, color and thickness etc.. 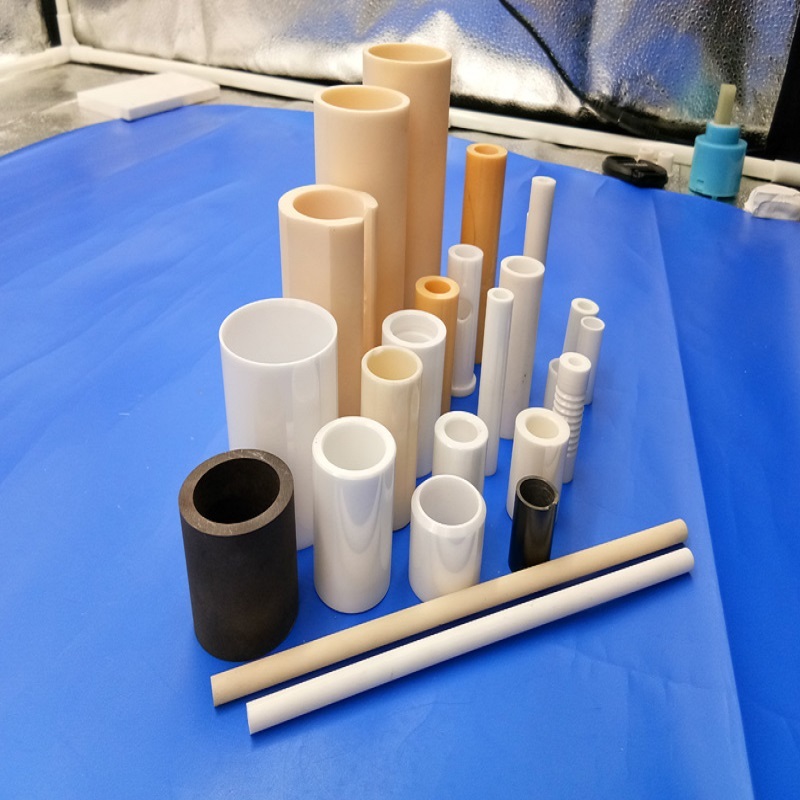 Looking for ideal Ceramic Threaded Pipe Manufacturer & supplier ? We have a wide selection at great prices to help you get creative. All the Zro2 Threaded Tube are quality guaranteed. We are China Origin Factory of Zirconium Threaded Tube. If you have any question, please feel free to contact us.